← Why I Vote And So Should You! 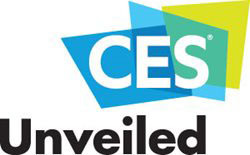 This entry was posted in CES NEW YORK and tagged AR, CES Las Vegas, CES UNVEILDED, gadgets, self driving cars, technology, technology conference, VR, VR Virtual Reality. Bookmark the permalink.